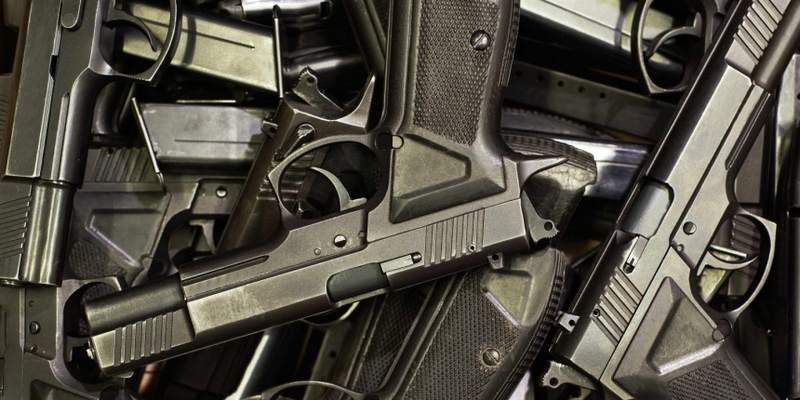 An Arizona lawmaker has proposed banning the use of blockchain to track firearms. House Bill 2216, first proposed on 17th January, would make it a felony “to require a person to use or be subject to” firearm tracking, explicitly identifying blockchain tech as a platform for doing so. The bill was submitted by Representative Paul Boyer and has steadily advanced through the legislature since its introduction. While it may sound unusual, the concept has been explored in the past by those working with the tech, perhaps most notably by way of the so-called “Glockchain” project developed as part of the Ideo coLAB initiative, as reported last year by BI. The basic premise is that a gun would be fitted with some kind of hardware sensor that could broadcast a transaction to a blockchain every time the gun is used. The Arizona bill suggests that there’s pushback against this idea, at least in some quarters of the US. The measure does include some exceptions, including situations in which a law enforcement official obtains a warrant during a criminal investigation, or the person in question willfully consents in writing to the use of such a tracking system. According to public records, the measure has already cleared two legislative committees, and on 2nd February was sent to the broader House of Representatives for consideration after approval by the Committee of the Whole.